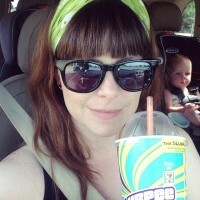 Feeling a bit creatively drained lately? DUCF friend and sponsor Motor City Float is hosting their annual Float Challenge, and we can’t think of a more relaxing way to rejuvenate your creativity. In fact, some of my best creative ideas have come while I’ve been in the float tank, and I always leave feeling more calm, focused and energized at the same time! 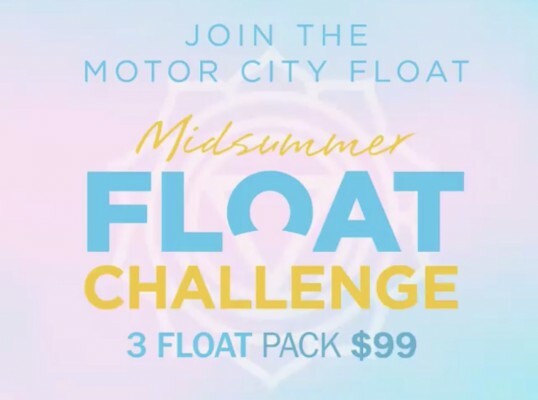 During MCF’s Summer Float Challenge, you can buy 3 one hour floats for just $99, and after you use all 3, they even give you a 4th float for free. If you use all 3 within the month of August, they also enter you in a contest where you can win A TON of different prizes, including a 1 year membership to Motor City Float. Want to learn more? Want to get in on the challenge? Go to MotorCityFloat.com and get ready to get inspired!